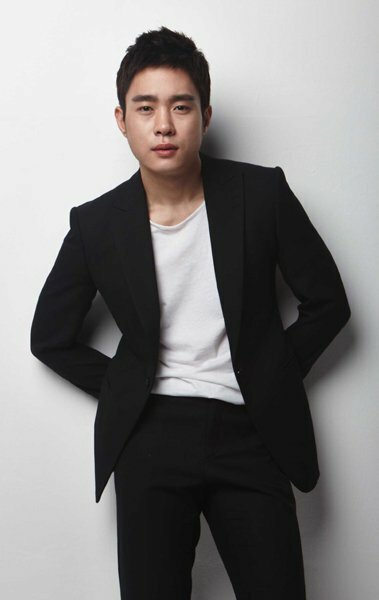 Kim Dong-young in "Let's Eat - Season 3"
Actor Kim Dong-young is to join the tvN drama "Let's Eat - Season 3". He was recently in the movie "Believer". He will put on a different character in "Let's Eat - Season 3". He pretends to be a real man amongst his bisexual friends, but he's very timid when it comes to women. He's never before been in a relationship. Kim Dong-young starred in the SBS drama "Return" early this year and then appeared as a killer in the OCN drama "Children of a Lesser God". In "Believer" he played a deaf man, but still put on an impressive performance. His transformation in "Let's Eat - Season 3" is highly anticipated as all his roles in the past have been melancholy, suppressed character. "Let's Eat - Season 3" is a comedy sitcom where expression is a freedom. "Kim Dong-young in "Let's Eat - Season 3""